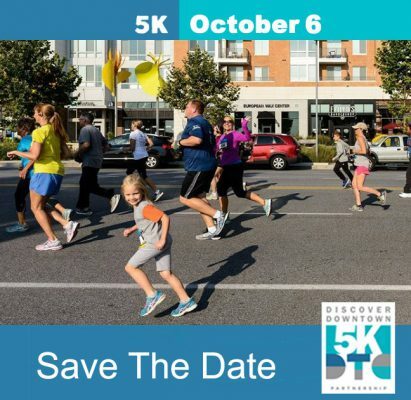 The Downtown Columbia Partnership (DTCP) is proud to present the fifth annual Discover Downtown Columbia 5K Race right in the heart of Downtown Columbia. 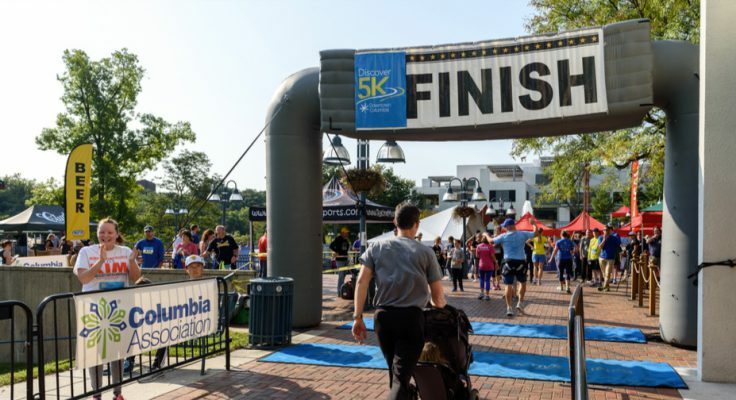 This one-of-a-kind 5K course takes runners and walkers through the landmarks of Downtown Columbia highlighting its 51 years of history as well as the future that’s rapidly unfolding. It starts and ends at the People Tree on the Downtown Lakefront and winds past The Mall in Columbia, The Metropolitan, TEN.M, and m.flats apartments and One and Two Merriweather office buildings, through Symphony Woods and into Merriweather Post Pavilion where participants cross the stage and explore the new renovations. It continues past Toby’s Dinner Theatre and Howard County Library System’s Central Branch, and onto the Columbia Association’s pathway around Lake Kittamaqundi and back to the People Tree for the finish line. The post-race festivities will feature musical entertainment and free beer and food for all participants. For more information, please contact Phillip Dodge, Executive Director, Downtown Columbia Partnership at #ob#cuvyyvc#at#qgpcnegarefuvc.pbz#ob# or 301.758.6187.